For example, during some holiday afternoon, let’s say that I get very hungry while doing some shopping. If I have enough money, I will find a stylish cafe and have a cup of coffee. But when I buy too many things while shopping or when I don’t want to use so much money because it’s not payday yet, I go straight to the delicatessen sections in the department store. 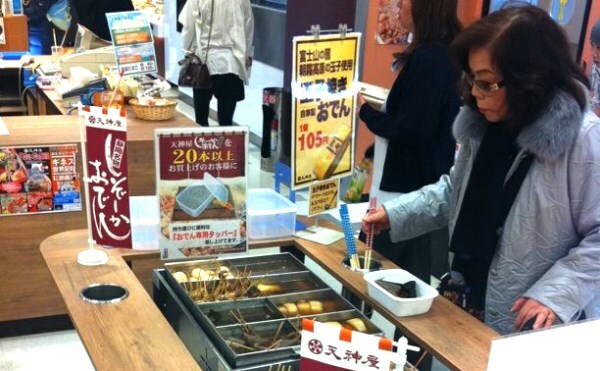 When you go to the delicatessen sections in the department store, some shops will definitely prepare food samples so customers can taste them. My favorite is bakery food samples. Since they usually offer you some freshly baked bread or some popular ones for tasting, I can fill my stomach with some delicious bread. 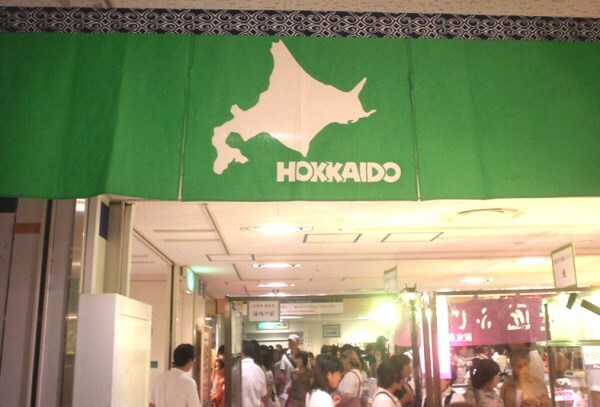 Also, I can’t miss events such as Valentine Day’s fair or Hokkaido’s fair in the department stores. During those kind of events, most of the shops prepare free samples of food, so we can try and taste several kinds of food. If my appetite could be satisfied just by eating food samples, my plan for saving money would be a success, however when I go to the food sample area, I usually end up buying something. While I’m trying some free food, I will come across some really delicious products and I will often spend some money as I can’t control my urge to buy. Nevertheless, as this is still cheaper and tastier than drinking coffee in a cafe, it’s unlikely I will stop going around department stores to try food samples.